Labeling itself as the most popular ecommerce platform period and boasting well over 47 million downloads, WooCommerce’s status as a staple of modern merchants is no surprise. But the secret behind the platform’s meteoric rise in the face of fierce competition? Well, perhaps it isn’t a secret at all. WooCommerce’s “free” base product (keyword: free) is arguably its most compelling distinction versus other players in the space. Oh, and being positioned as the go-to ecommerce integration for the world’s most popular CMS is also a point in its favor (WordPress powers the majority of all websites). And let’s not forget the fact that WooCommerce is in fact owned by Automattic, the for-profit arm of the WordPress machine. Yet despite representing over one-quarter of all online storefronts, WooCommerce isn’t without its downsides. For starters, the platform’s freebie status quickly fades as merchants try to integrate plugins and functionalities to take their storefronts to the next level. At glance, there is a decent variety of WooCommerce’s existing extensions available for free, but more advanced functions like using the AIM payment gateway or setting up subscription options, come at a premium. The ongoing need for fresh features can add up quite quickly, especially if your storefront is growing. WooCommerce is also infamous for totally breaking many WordPress sites due to plugin and theme conflicts, leading to a whole slew of workarounds which can be tedious. Merchants who want something simple to plug into their sites may very well find themselves disappointed. This is especially true for those who lack the know-how to handle technical WooCommerce’s limitations. Unfortunately, these bugs ultimately lead to downtime which in turn leads to lost sales. And so with the sheer number of merchants relying on WordPress to host their storefronts and WooCommerce’s limitations becoming more clear, the question remains: Is there a window of opportunity for a competing platform to swoop in? Simply put, headless commerce embraces the concept of removing the presentation “layer” of your ecommerce platform. Rather than be confined to a monolithic solution, organizations are given the freedom to fully customize and develop their storefronts as they see fit, via a veriety of powerful APIs and native channel integrations. 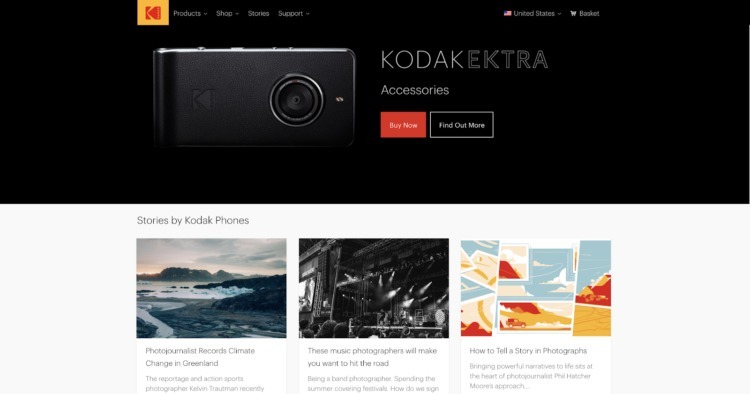 Citing Kodak as a prime example of this sort of “commerce as a service,” merchants are capable of seamlessly promoting content and products in the same place. Meanwhile, BigCommerce takes care of the legwork of handling the fine details of compliance and payments. The end-result is a sleek, totally customizable storefront that doesn’t cause any dangers of “breaking” on the back-end. This is huge for merchants looking to constantly level up their stores with new features minus any hiccups when they go live. 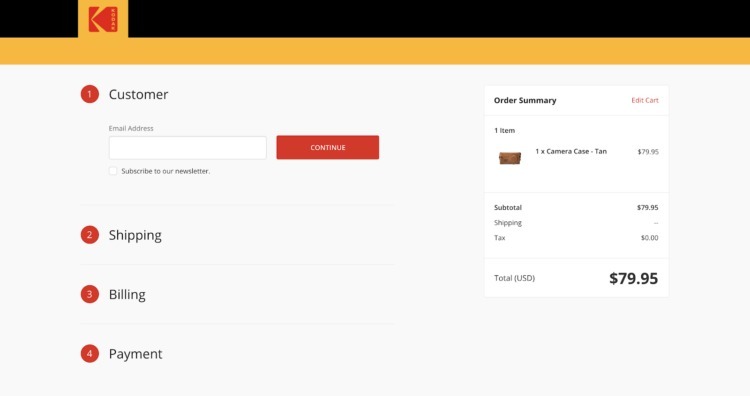 And for merchants with multiple storefronts – on social commerce platforms like Instagram and Pinterest’s “buyable pins,” or on marketplace platforms like Amazon or Jet – going headless means you’ve got one back-end for managing payments, inventory, fulfillment and customer relationships, with the option for as many front-ends as you like. And so for those looking for a viable alternative to WooCommerce, BigCommerce’s forthcoming WordPress plugin is a breath of a fresh air. BigCommerce acknowledges WordPress’s dominance in the world of ecommerce. In fact, they’re embracing it wholeheartedly, which is not the stance you might expect from a company known as a SaaS-based ecommerce website builder. Rather than rely on a second-rate platform that treats storefront features as secondary for that of a CMS, BigCommerce hopes to offer a seamless commerce-as-a-service solution. Set to debut by the end of the summer, what exactly does this plugin have in store for eager merchants? This sort of customization is a far cry from what’s available to current WooCommerce merchants. Also, it’s not as if BigCommerce is new to the game given their track record of well over $17 billion in sales through their platform. This plugin may very well be the launchpad for the next $17 billion. Could WooCommerce Possibly Be Dethroned? Remembering that WooCommerce is indeed in WordPress’s own pocket, it’s difficult to imagine an ecommerce landscape where they’re playing second fiddle to a competitor. 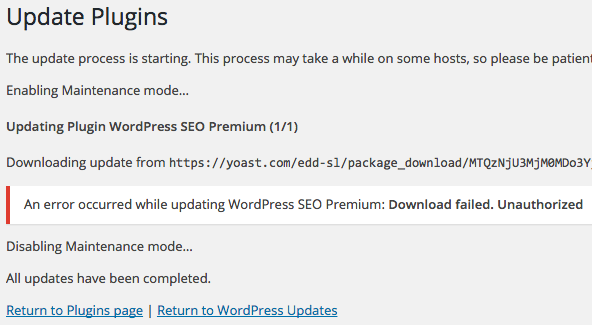 That said, BigCommerce’s forthcoming WordPress plugin signals a changing space where there might be a possibility. Perhaps WooCommerce hasn’t had the competition its deserved in the past, but the shift toward headless ecommerce could be the catalyst for something new. As merchants seek more flexibility and functionality from their storefronts, we’ll have to wait and see what happens next for the space at large. Custom Wall Murals: Are They Beneficial For Your Business?